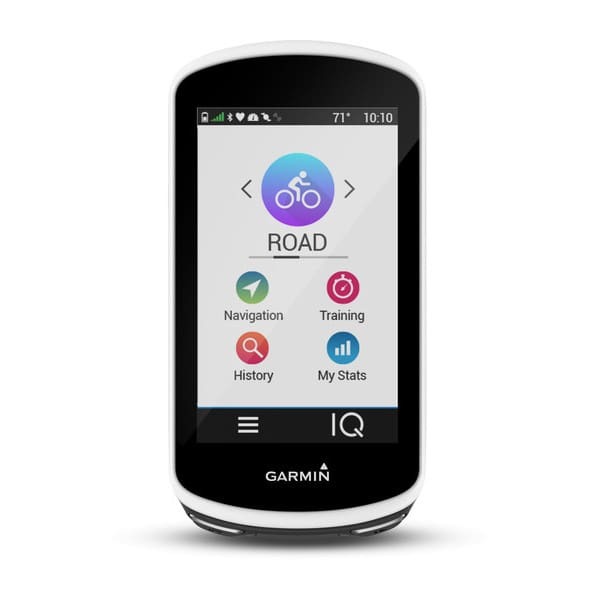 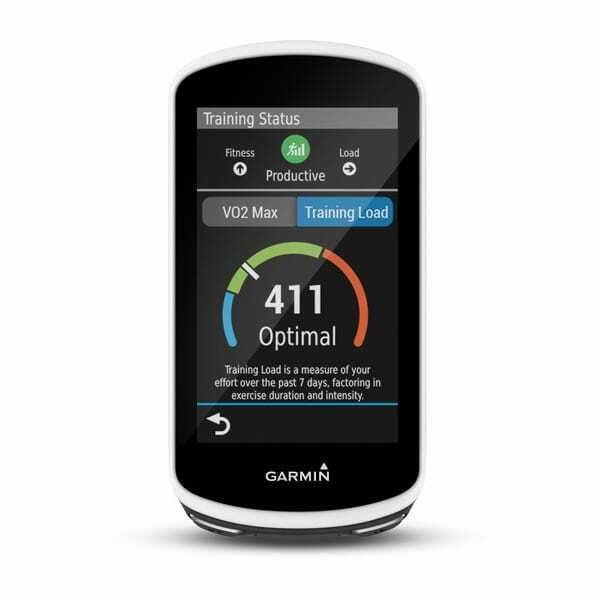 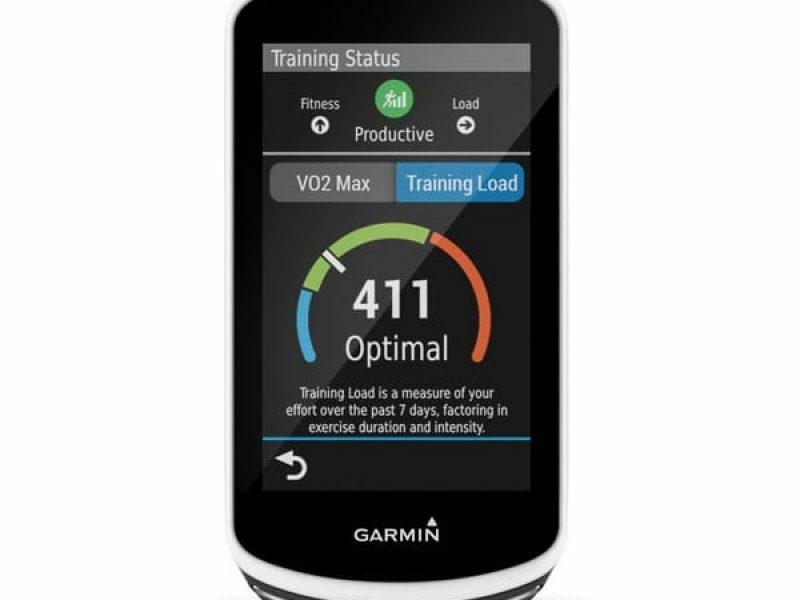 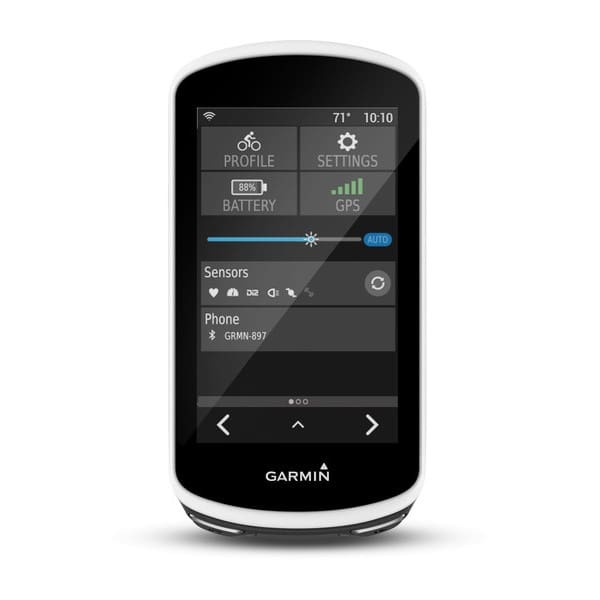 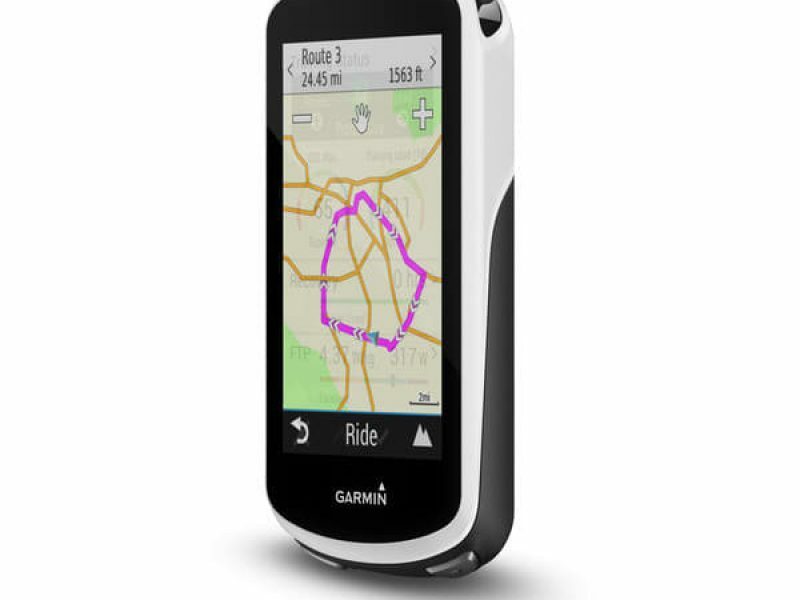 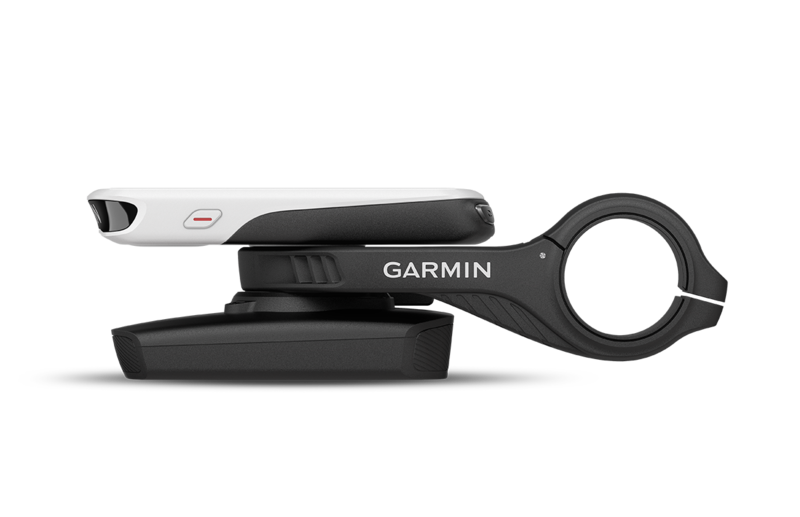 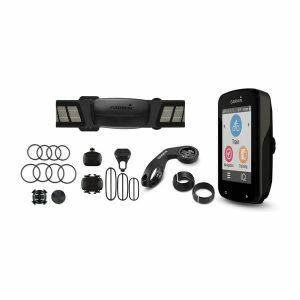 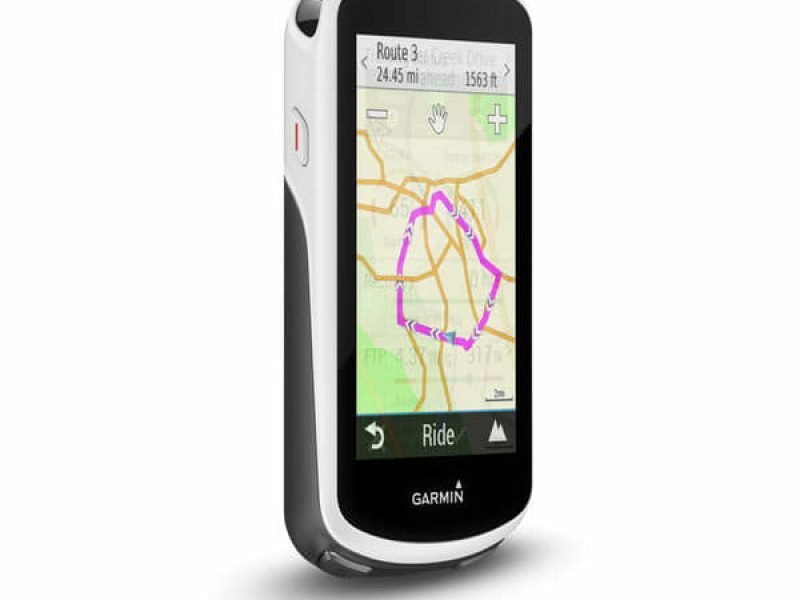 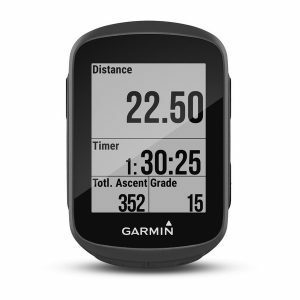 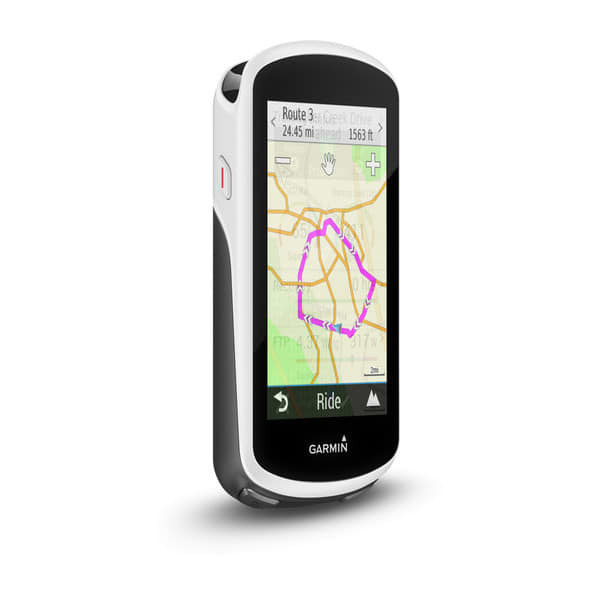 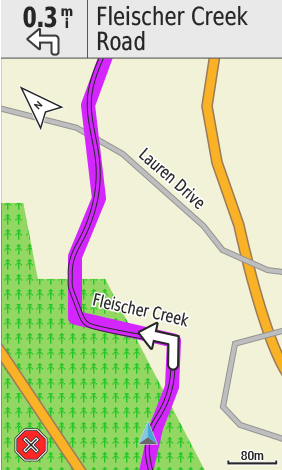 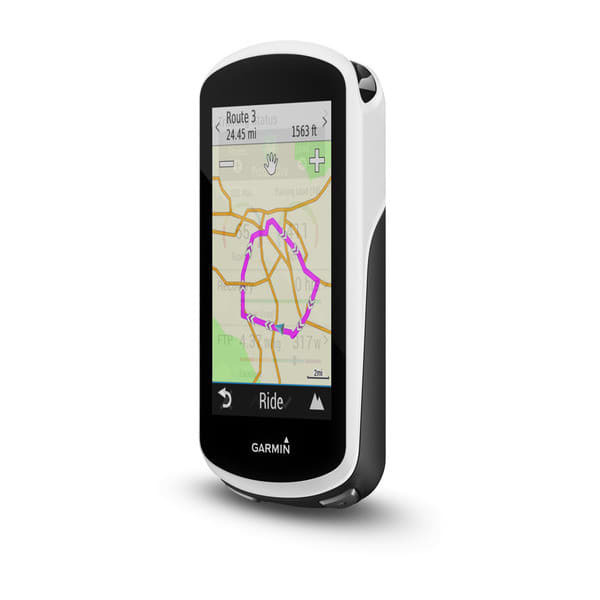 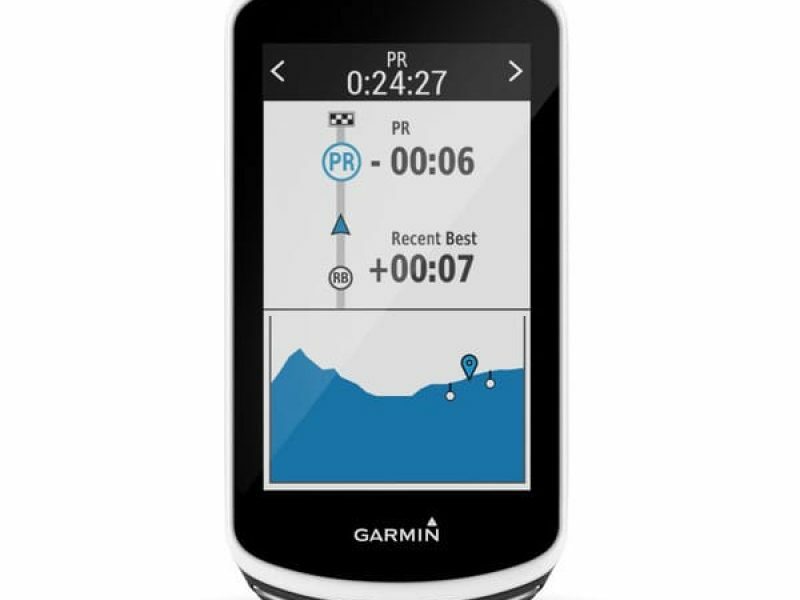 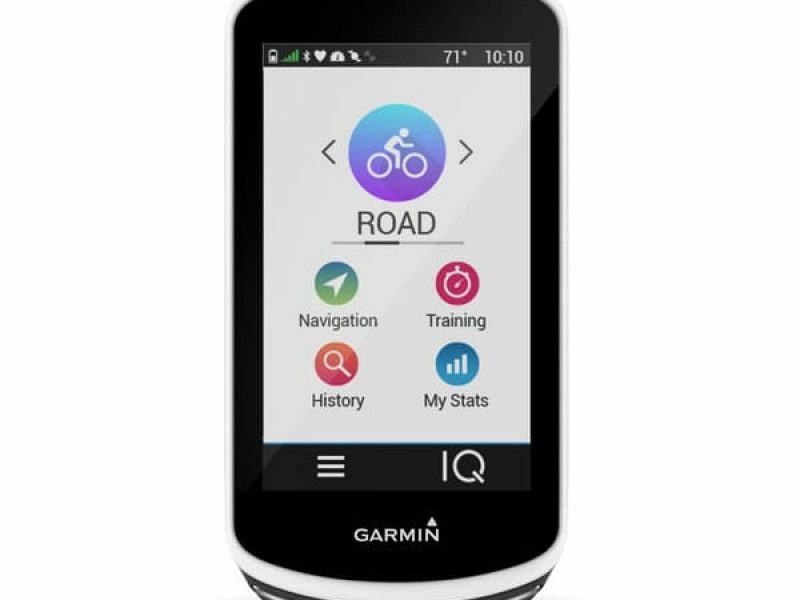 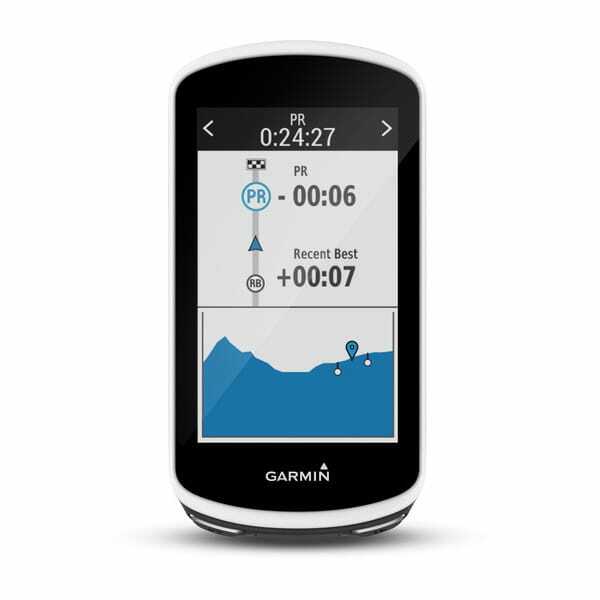 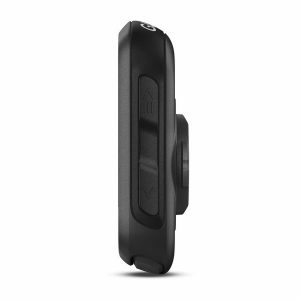 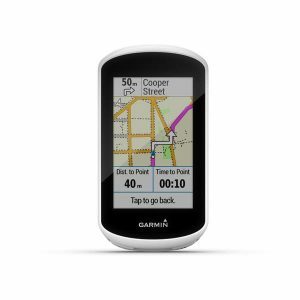 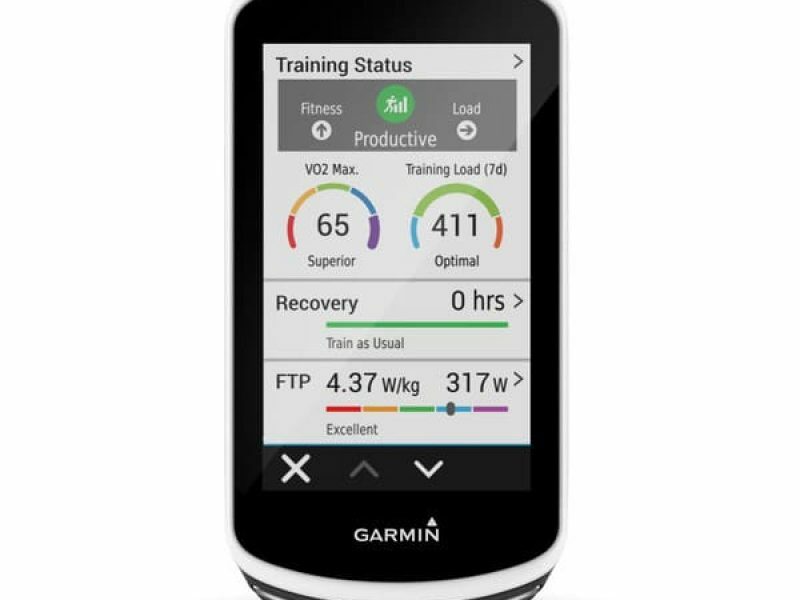 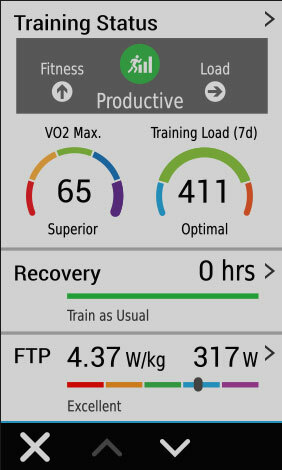 Garmin Edge 1030 GPS cycling computer. 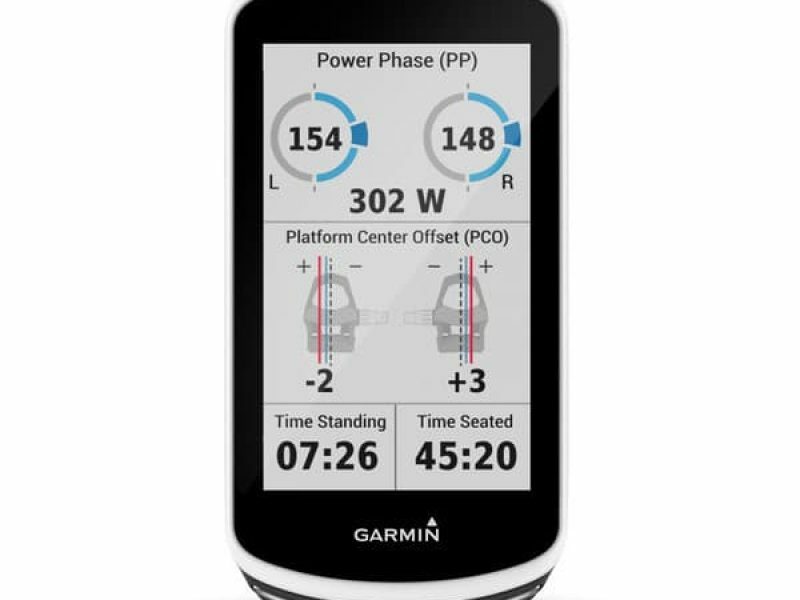 Pair a compatible Edge cycling computer with a supported SHIMANO STEPS eBike, and receive a dedicated eBike status screen, data fields and support for system status and warning messages. 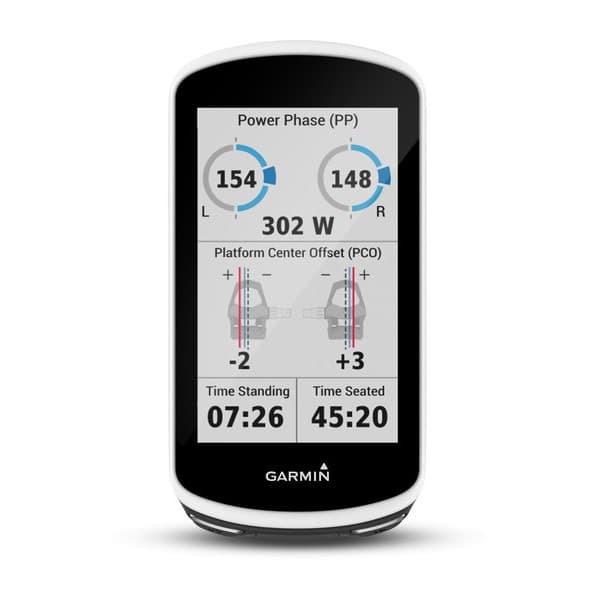 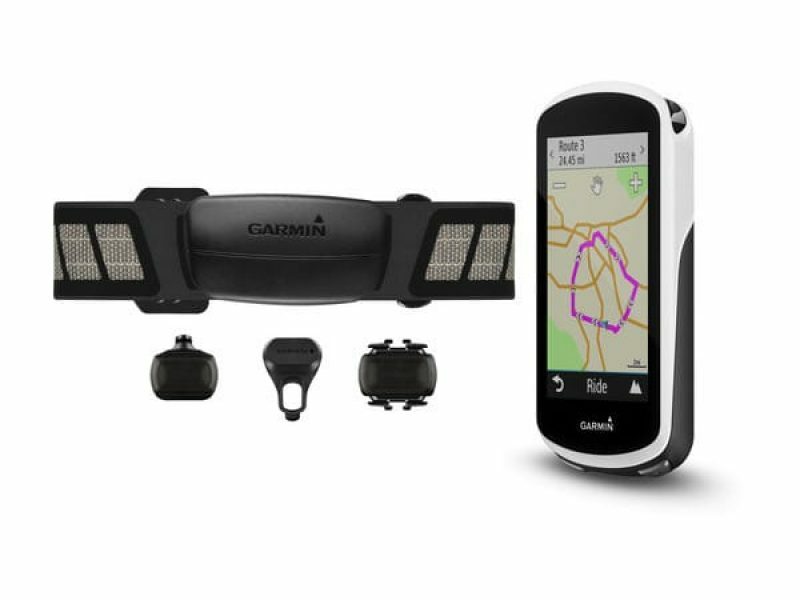 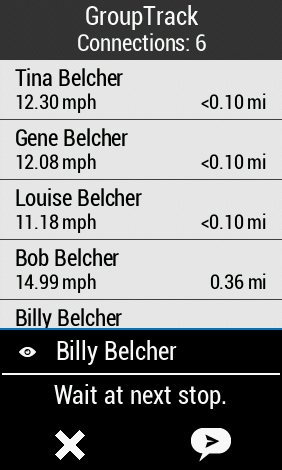 In addition to Edge metrics — such as time, distance and speed — you can also view your assist level, gear position, battery life and remaining range during a ride. 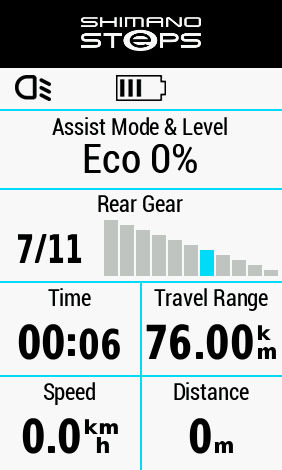 This capability is available now on Edge 1030 and Edge Explore, with support for additional devices coming soon. 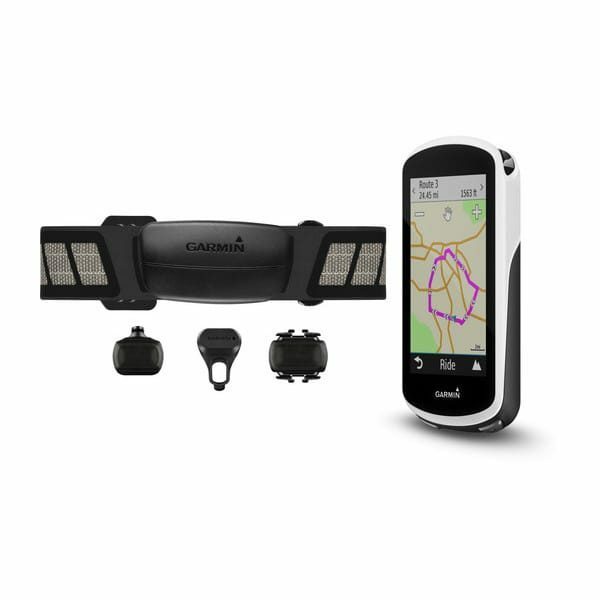 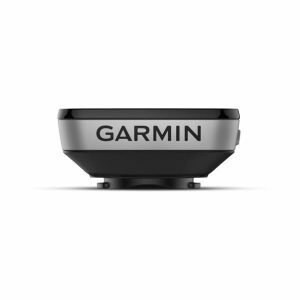 The ultimate cycling computer GPS by Garmin. 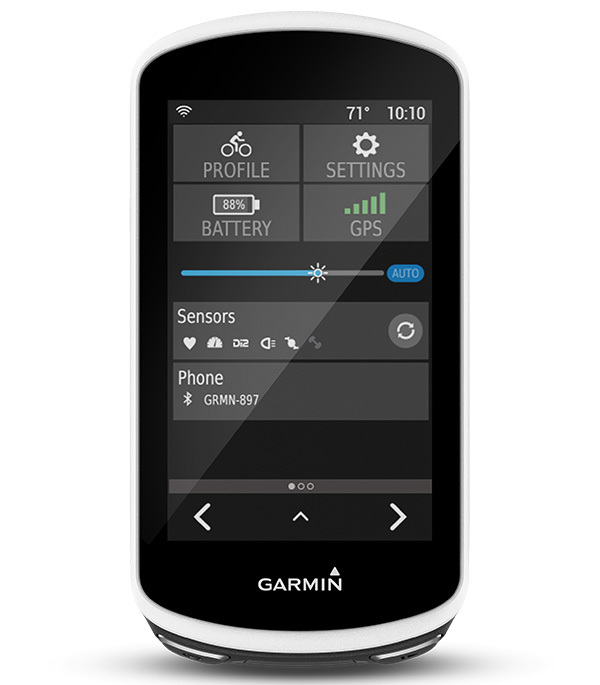 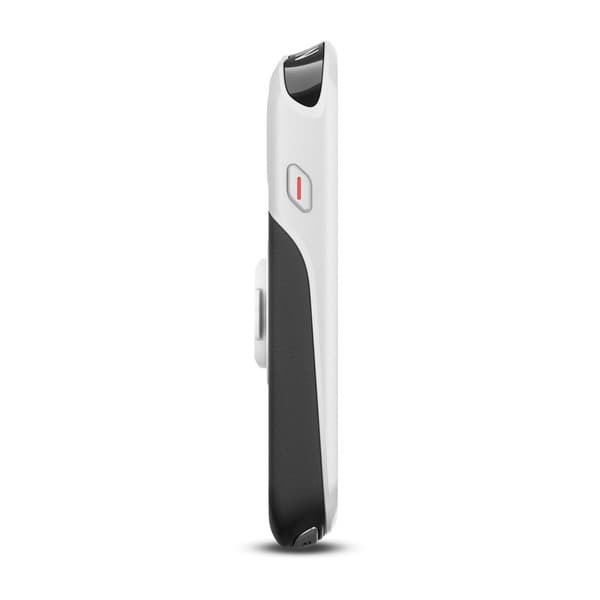 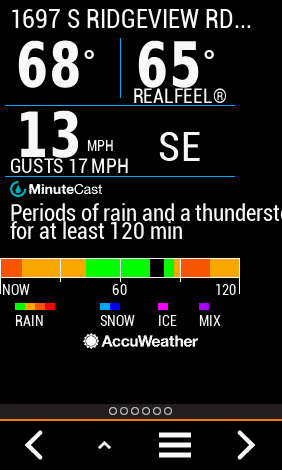 The Edge 1030 has it, and does it all, including landscape mode.